What are my qualifications as a teacher? This is the website for my violin and viola studio at the Orchestra Iowa School. It will include information about curriculum, policies, as well as being a source of information, ideas, and other resources for both current and prospective students. 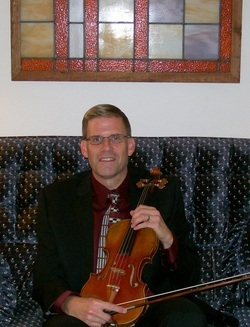 I offer lessons in violin and viola in both Suzuki style as well as in more traditional methods. My students have ranged in age from 3 to 77 and have included beginners to college bound music majors, the concertmaster of the Iowa All State Orchestra, to adults of various levels. You can look around to find out what you might like to know. I have some helpful links below to navigate this site. For any questions do not hesitate to contact me. Lessons can generally begin at any time of the year. Copyright © 2018 Mike Hall. All rights reserved.